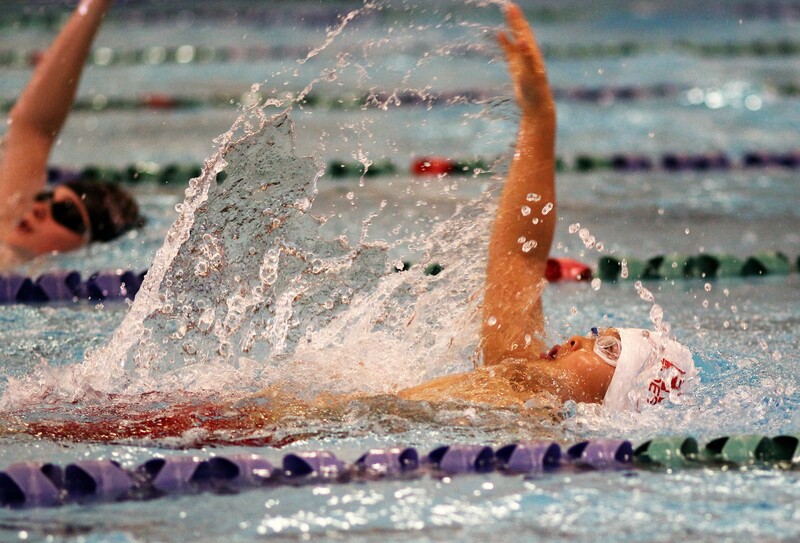 Kai smashed the 100 IM boys 10&U club record at the Wild Hair Jr Circuit meet in Canmore. Congratulations to all the swimmers who swam this weekend! The results were amazing. Every swimmer had at least 1 PB. A shout out to Kai, Ian, Keith and Ella! I am proud to say a week of just kicking has paid off! We saw a lot more kick in this meet and I am seeing it more in practice! Very happy! Ella is our newest qualifier for Alberta Southern Provincials with a new Provincial time standard in 50 back. The youngest member of the team! 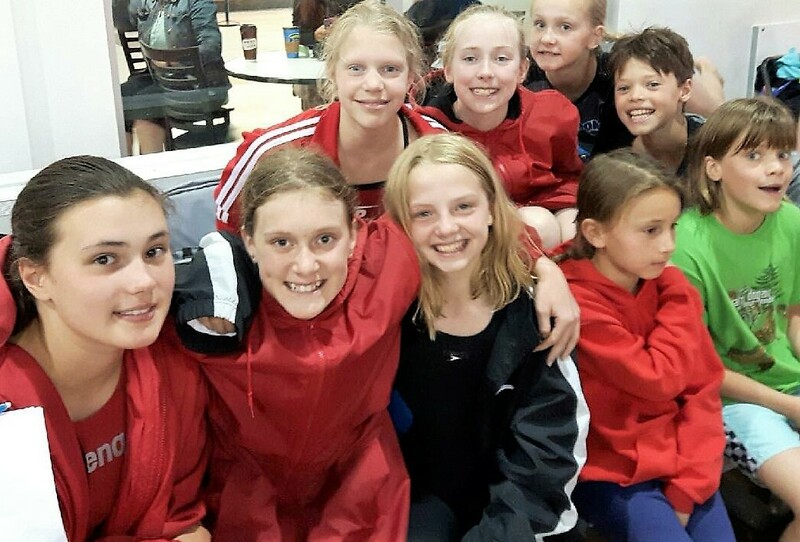 The Riptides had 9 swimmers attending the Southern Alberta Provincials under the new format of all Finals swims with no prelims. Congratulations to all the swimmers attending for their professionalism in representing the club and their effort throughout all 4 sessions. For many of the JO swimmers this was their “Big” Meet for the Spring and to see some big time drops is fantastic and a testament to their hard work. Joanna for achieving the ABC standard in the 400 free with a 19 second time drop from 3 weeks ago and to Kai and Kiana for setting 3 new club records. Joanna – silver in 400 free and bronze in 200 free, and PBs in all 8 events! Kiana – bronze in 200 free, 6 PBs and ABC times in all events! Emily, Jaime, Natalie and Ruby – 6 PBs each! We now roll onto Spring Championships in Edmonton where Kiana, Joanna, Sam and Neo will represent the club against the best in Alberta. 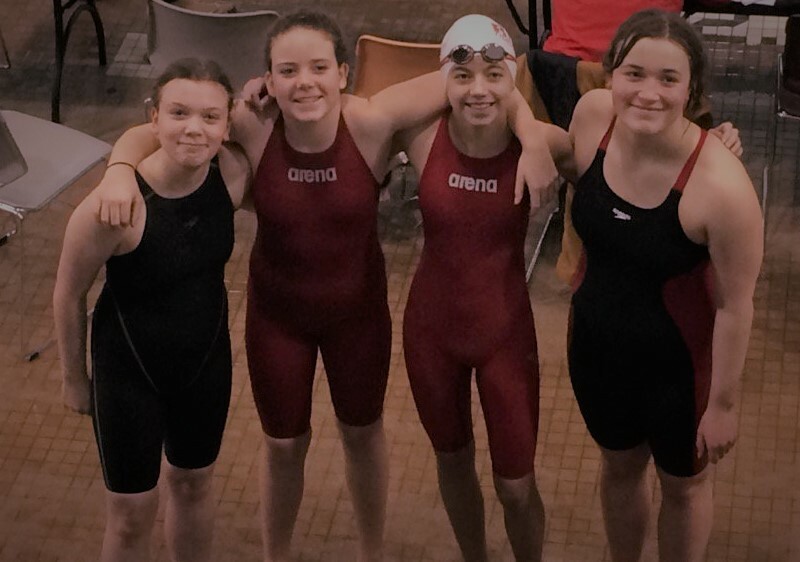 Jaime and Neo medalled in all six events, while Kiana won 4 gold to lead the Riptides at the NCSA Invitational in Airdrie, the final meet before Southern Alberta Provincials. Chantal – gold in 50 and 200 fly and silver in 50 free. 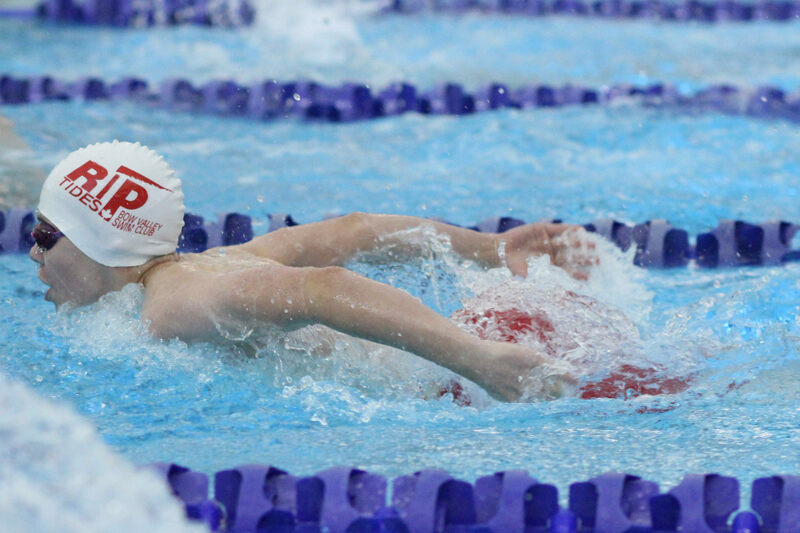 Jeremy – gold in 50 breast, silver in 400 IM and bronze in 400 free dropping 70 seconds! Kahlen and Renee – the only two Riptides to get PBs in all 6 events! Up next is the Southern Alberta Provincials in Calgary. Riptides qualifiers are Jaime, Natalie, Ruby, Joanna, Emily, Kiana, Anthony, Kai, and Jeremy. 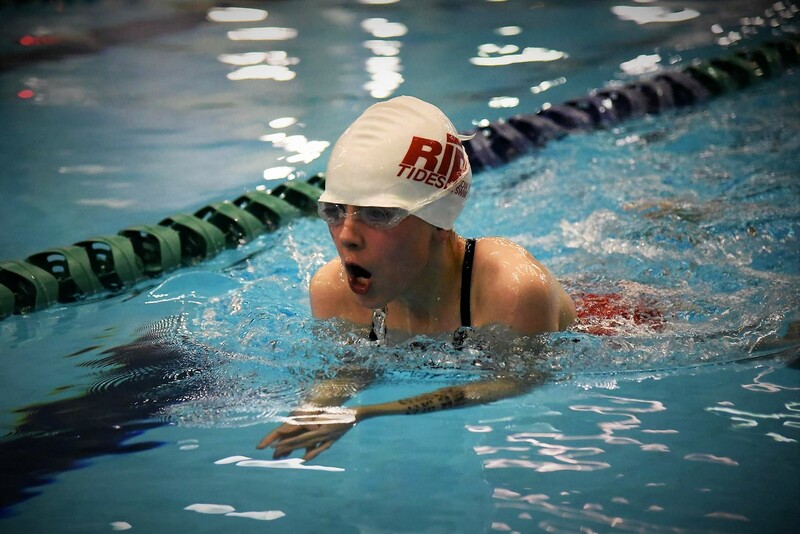 Anthony led the Riptides at the UCSC Grand Prix with a podium finish in all seven events, while Natalie and Ruby qualified for Southern Alberta Provincials in February. Sam broke a club record in 100 fly while Chantal broke the 200 breast club record.